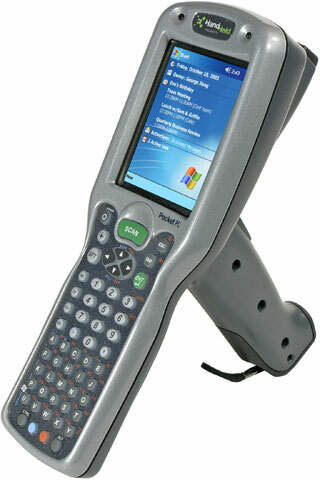 Handheld Products introduces the Dolphin 9500 and 9550 Mobile computers. More powerful and rugged than any portable computing device available, the new Dolphin 9500-9550 mobile computers significantly raise the bar in the field of mobile data collection. The Honeywell 9551L00-332C30E is also known as HHP-9551L00-332C30E	or 9551L00332C30E	.